Evolutionary design of time series predictors is a field that has been explored for several years now. The levels of design vary in the many works reported in the field. We decided to perform a complete design and training of ARIMA models using Evolutionary Computation. This decision leads to high dimensional search spaces, whose size increases exponentially with dimensionality. 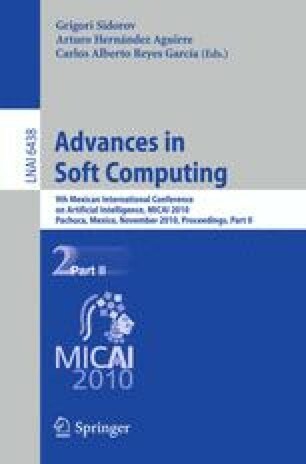 In order to reduce the size of those search spaces we propose a method that performs a preliminary statistical analysis of the inputs involved in the model design and their impact on quality of results; as a result of the statistical analysis, we eliminate inputs that are irrelevant for the prediction task. The proposed methodology proves to be effective and efficient, given that the results increase in accuracy and the computing time required to produce the predictors decreases.